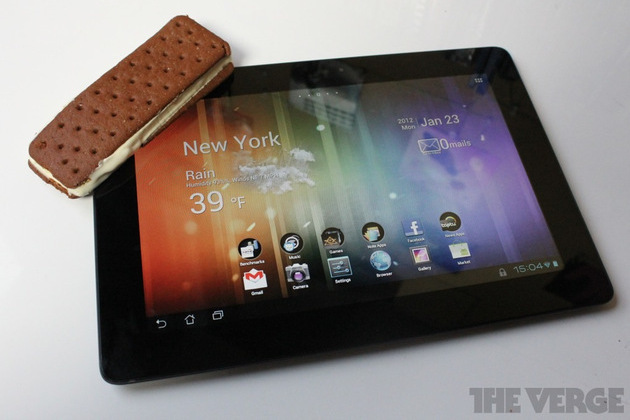 Andy rubin: android tabs will get there. But doesn't plan on anything special. Last year android tabs about 20% of total market. It's no secret that Android tablet sales have lagged far behind Apple's iPad, and Google's planning to do something about it. In a meeting with reporters today at Mobile World Congress in Barcelona, Android chief Andy Rubin called the 12 million Android tablets sold thus far "not insignificant, but less than I'd expect it to be if you really want to win," and said that "2012 is going to be the year that we double down and make sure we're winning in that space." Rubin said that the biggest problem for Android on tablets is "there's no organized way for consumers to recognize it as a viable platform," and that Google wants consumers to see its tablets as part of the broader Android ecosystem. "The educated consumer realizes it now that..